An in-ground swimming pool can take your backyard space from ordinary to sensational. Create a quiet cove, add a sparkling waterfall, fashion an outdoor space that will be the envy of the neighborhood. Family Leisure can help make your vision for your backyard a reality! Allow us to help you plan and implement the most amazing in-ground swimming pool your imagination can conjure. The experts at Family Leisure can aid you in developing a completely fabulous design that will incorporate every dream and detail you desire. 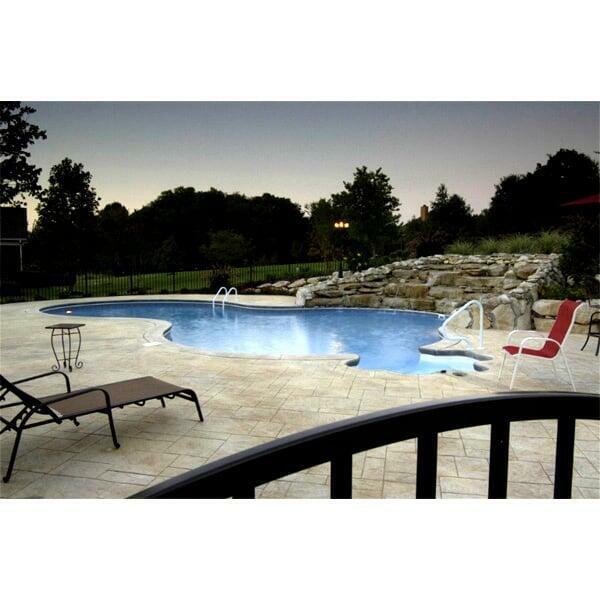 Create a backyard oasis with an in-ground swimming pool from Family Leisure!